Having been designing and developing websites since 1999, I've learned a few best practices that apply to any kind of website project. It doesn't matter if you're just making a few tweaks to a website, or redoing the entire thing. The content management system doesn't apply to these best practices, nor does the industry your company is in. By keeping in mind these five ideas, your website redesign project plan will go smoother and with fewer glitches. Every feature has been built and implemented, every page triple checked for content changes and an accompanying call to action. Plus everyone in the company has essentially signed off before launch. It's not to say these kind of projects don't do well, in the end the client is happy, but it means spending months even after the design and template development is done collaborating on actually building the website. 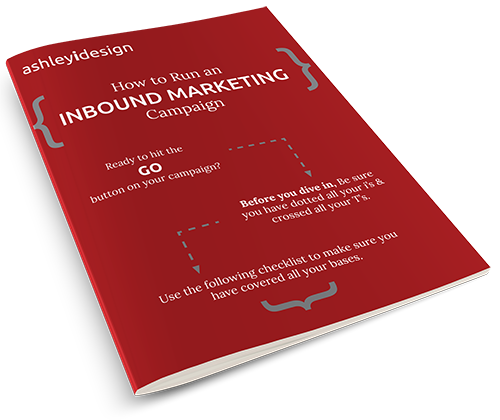 To launch a HubSpot site can be a daunting task. From making sure the site matches the original design to ensuring the website pages are all created and 301 redirections are in place, there's a lot of moving pieces. Thankfully, any web designer worth their weight has predetermined checklists at hand to double-check everything. While rarely does a launch go perfectly without a few back-and-forth emails, having that checklist can save you from having to revert to the old site, or start losing SEO and visitors.